So here I am wanting to share a little more of what goes on behind the scenes at Bedroom Taboo. Grab a cuppa, sit back and enjoy! So a brand new week has started and lots are going on. Answering your emails which range from general enquiries to more personal shopping assistance. But there is much more to come! 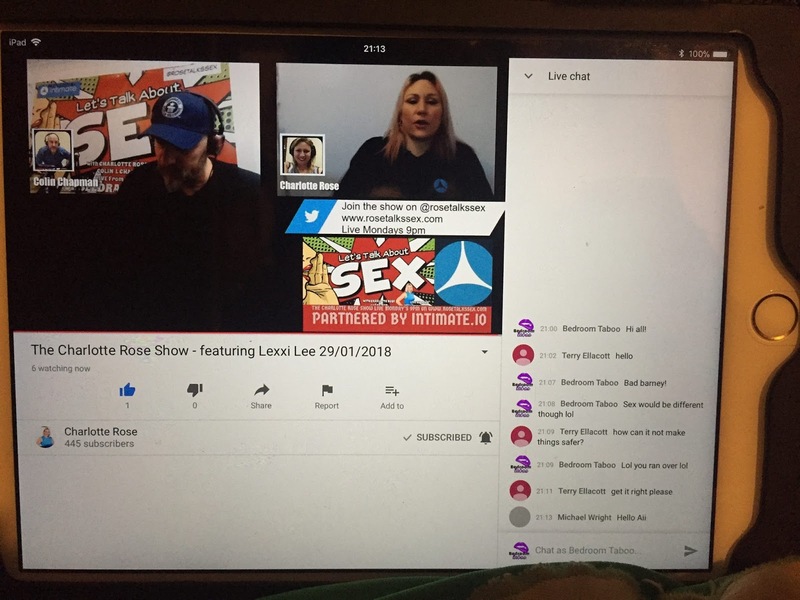 Every Monday evening I am on the Charlotte Rose Show on YouTube live chat ready to discuss current affairs in the adult industry, giggle about the latest naughty goofballs in the news and share latest in the intimacy industry. This week they had something to giveaway and a winner was chosen on Twitter! And Next week there will be another giveaway so ensure you tune in to be in it to win it! (And it’s a giveaway from us, so going to be good!) Special guests, banter, giveaways and get to chat with me live on YouTube! What is not to look forward to?!! Last week we have been listing some products for our February Sale. 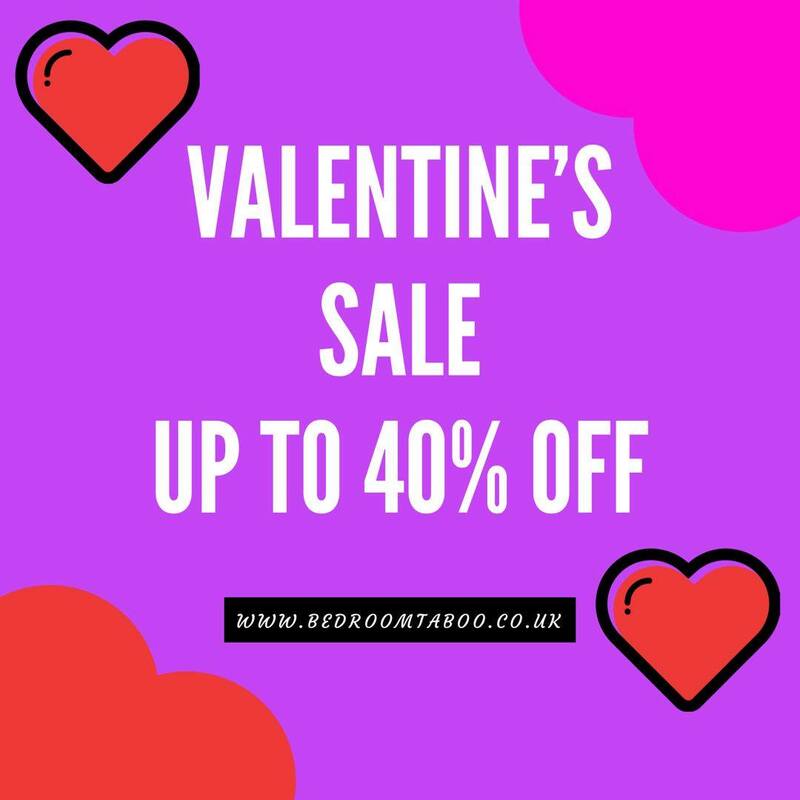 Up to 40% off so there is no excuse to miss out on Valentine’s Day! 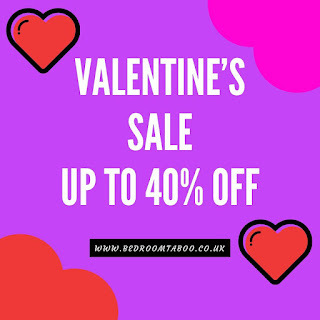 And you can let us know if there is something you would love on sale, just send us an email and check out the Sale Selection in February. Ensure you follow us on here for the latest goings on and let us know what you would love to see. Thank you for taking the time to visit our Blog. 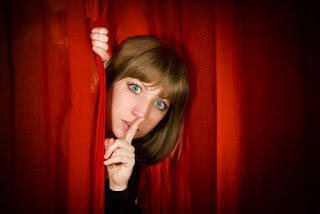 Please leave a structured and pleasent comment and join us on Facebook, Google+, Fetlife and Twitter.